"Take on the role of a Pokémon Trainer and uncover new tales, and unravel the mystery behind the two forms reminiscent of the Legendary Pokémon. 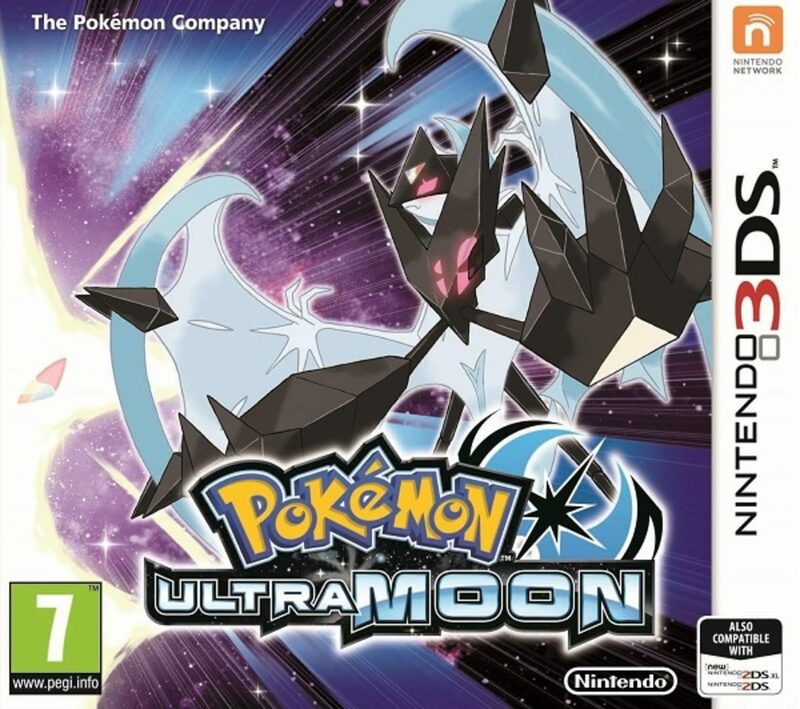 With new story additions and features this earns Pokémon™ Ultra Sun and Pokémon Ultra Moon the name "Ultra!" Another adventure is about to begin! New Pokémon forms have been discovered in the Alola region in Pokémon Ultra Sun and Pokémon Ultra Moon! These forms are reminiscent of the Legendary Pokémon Solgaleo, Lunala, and Necrozma, first revealed in Pokémon Sun and Pokémon Moon. Head out on an epic journey as you solve the mystery behind these fascinating Pokémon! In this expanded adventure, get ready to explore more of the Alola region, catch more amazing Pokémon, and battle more formidable foes in Pokémon Ultra Sun and Pokémon Ultra Moon!"